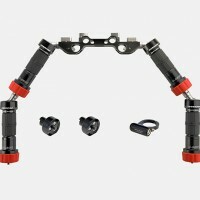 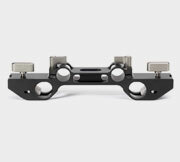 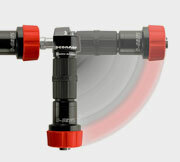 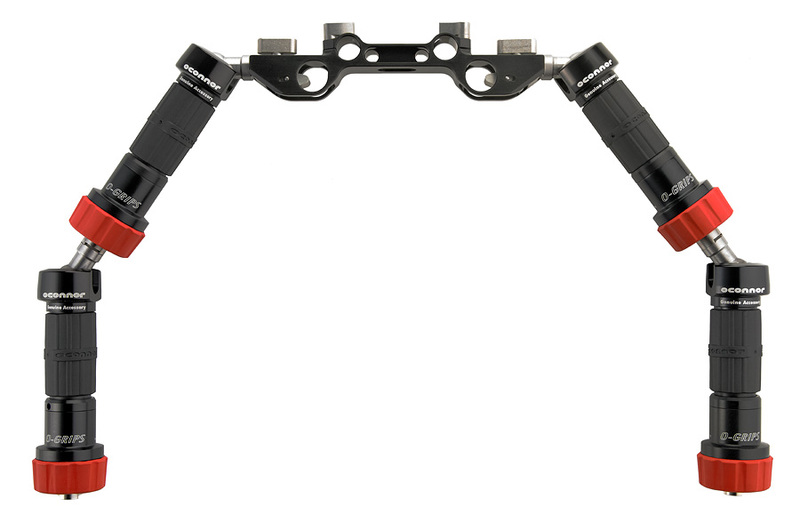 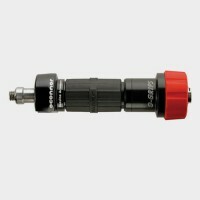 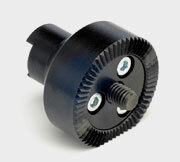 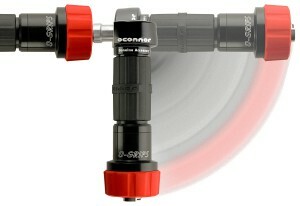 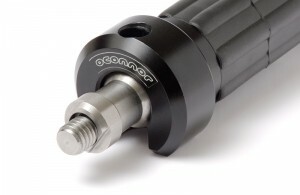 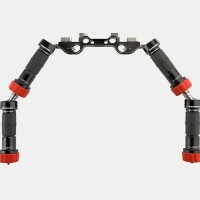 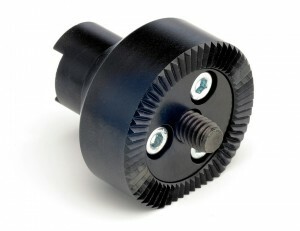 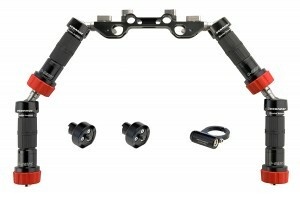 At NAB 2010 the OConnor O-Grips were awarded the DV Black Diamond Award. 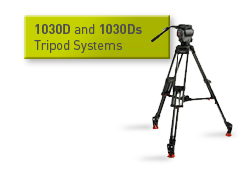 It recognizes outstanding achievement in the advancement of the art and science of video technology. "Our teams searched the NAB show floor for products that were truly deserving of recognition," says NewBay Media Broadcast & Video Group Vice President & Group Publisher Eric Trabb. 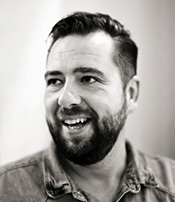 "Recognition with an award at NAB from the Broadcast & Video Group is a strong vote of confidence and admiration from this leading industry publication." 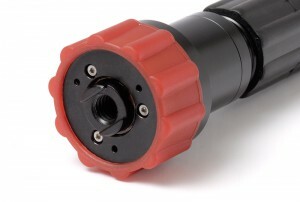 3/8” stainless steel top screw with 3/8” bottom thread. Quick and simple using a 5 mm Allen wrench. 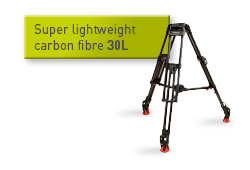 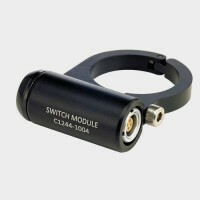 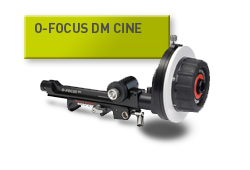 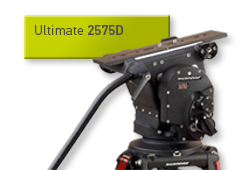 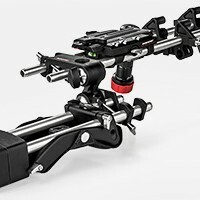 Compatible with all common camera configurations with optional accessories. 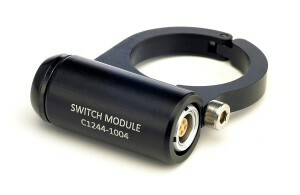 Modular stackable design for custom applications. 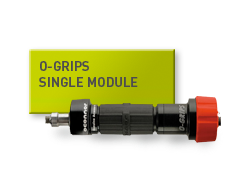 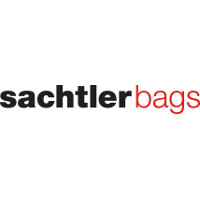 Stackable modules for custom applications create double or even multi-joint handles. 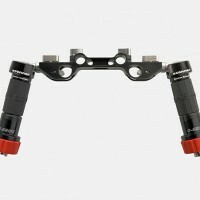 Each grip is fully adjustable with a half sphere of stepless articulation and by combining two grips, the range can be extended to a complete sphere. 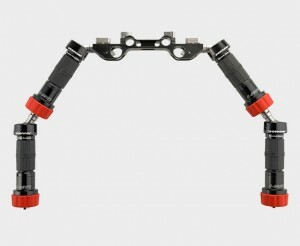 The highest available payload capacity for a ball jointed handgrips. 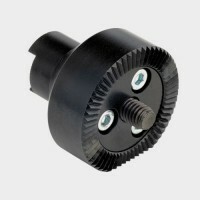 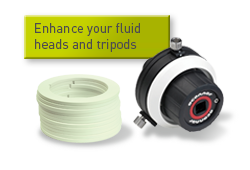 3/8 top screw and optional rosette adaptor enable attachment at many points on a camera system for maximum versatility and functionality.